One pan meals are my saving grace. 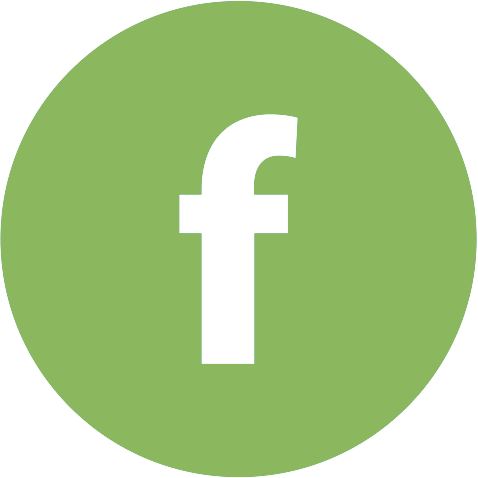 Check out my favorite one pan recipes below! It seems like today was one of those days where everyone from the three year old to the husband struggled. It started off with alarms that didn’t go off, and just went downhill from there. I think I’m the only one who escaped today unscathed, which is lucky because that meant it was my job to help everyone pick up the pieces. When days like today happen, it’s a really good idea to have some one pan meals in your back pocket. These dishes come together easily, quickly, and with a minimal amount of dishes to wash, which is a win in so many ways. I’ve gathered ten of my favorite one pan meals in hopes that if your day was anything like mine, they will help you survive dinner and make it to bed time. 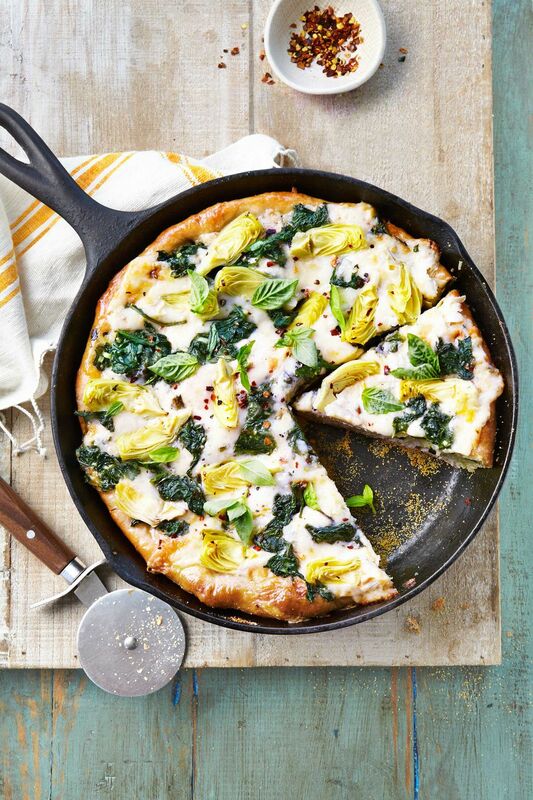 #1 Spinach Artichoke Deep Dish Pizza: This is probably my go-to dish when my hubby is having a rough day. The kid could eat pizza for the rest of his life and never get sick of it! You should really invest in a cast iron skillet like this one because it makes the crust so incredibly crispy and delicious! 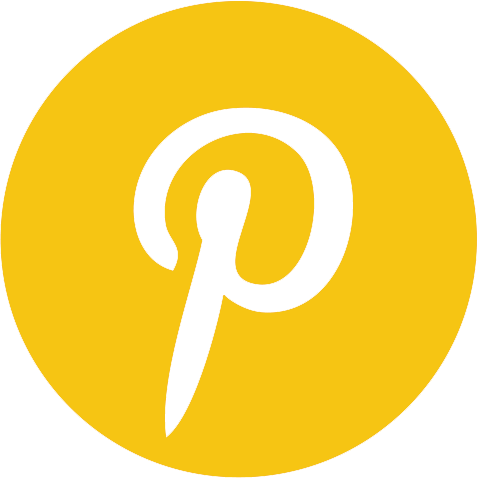 #2 Lemon Chicken and Pea Gemelli: This is a dish that please both my palate and my family’s. 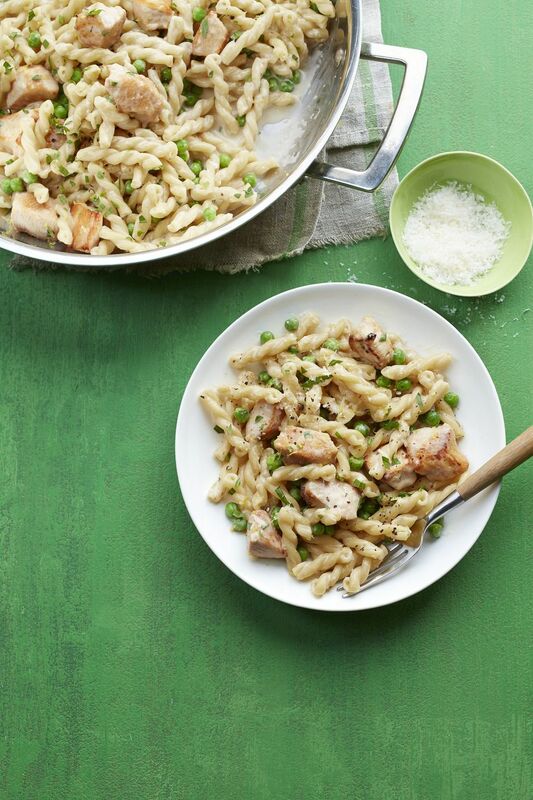 I like the flavors of the lemon with the chicken and my kids like playing hide-and-seek with the peas. Plus, it’s just a beautifully colored dish. 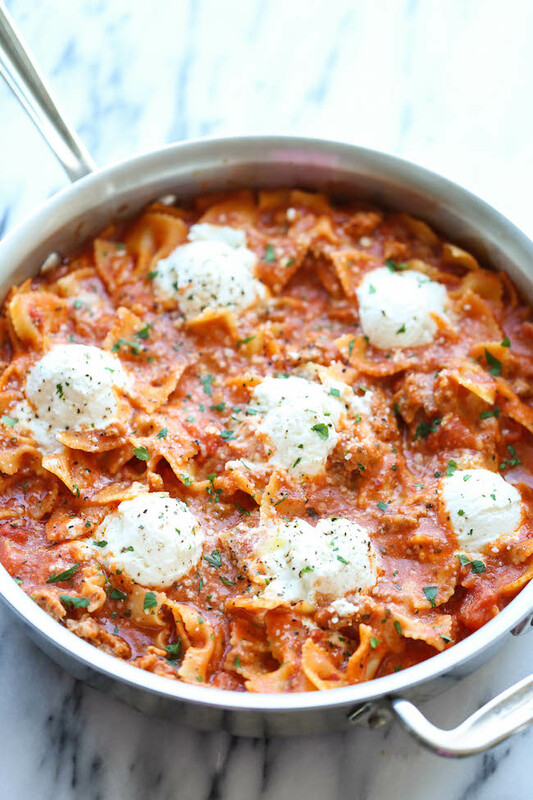 #3 Easy One Pot Lasagna: I really like this dish because it’s not just lasagna and it uses way less dishes. Lasagna can tend to be boring and more effort than it’s worth, but this dish comes together really quickly and is full of flavor. Even the picky eaters in my house deign to eat it. Plus, the chick at Damn Delicious is pretty much a culinary genius. 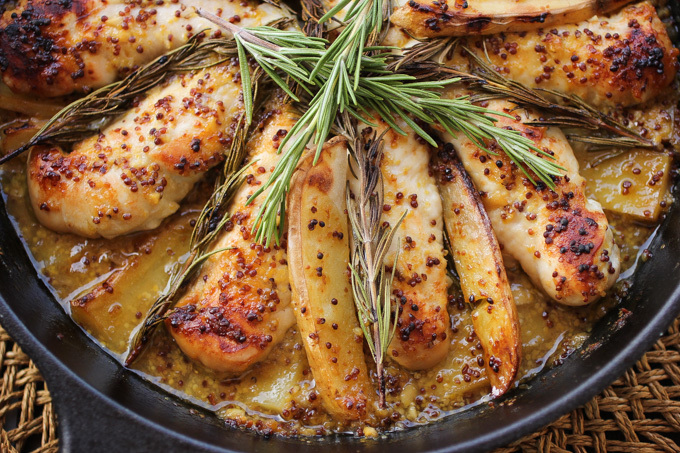 #4 Honey Mustard Rosemary Chicken: This chicken sits on a beautiful bed of onions and potatoes and is speckled with rosemary and honey mustard. Once again, this is an endorsement for a solid cast iron skillet, I promise, it makes dishes like this work. After putting this on the table, you may just find a few more smiles in your house. 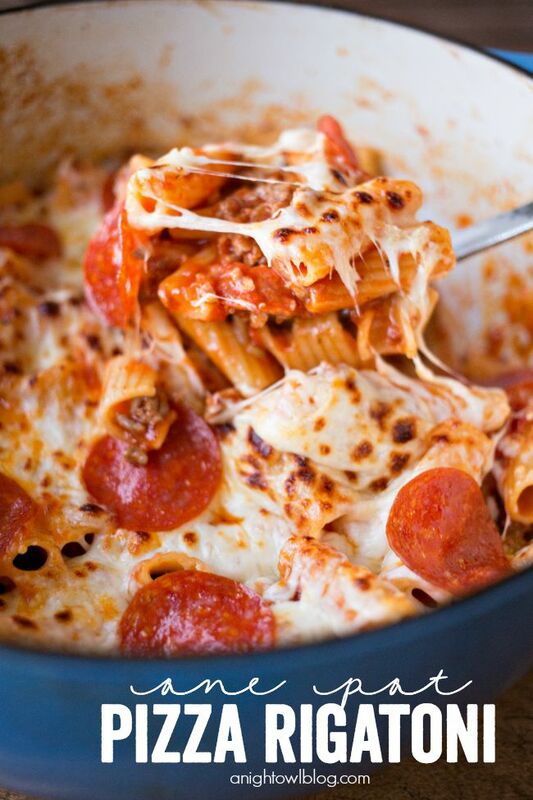 #5 One Pot Pizza Rigatoni: Pizza again, I know. But my husband has a stressful job, and some days it’s the best way to help him make the best of a bad day. This dish is full of some flavorful ground beef and trades crust for noodles, but it’s an okay swap! Especially when you add in the pepperoni. It’s a dish of cheesy, noodley, meaty goodness. #6 Easy One Pot Chow Mein: My kids refer to chow mein as “po noodles” because of that cute Kung Fu Panda, and that makes them a winner at our house for sure! 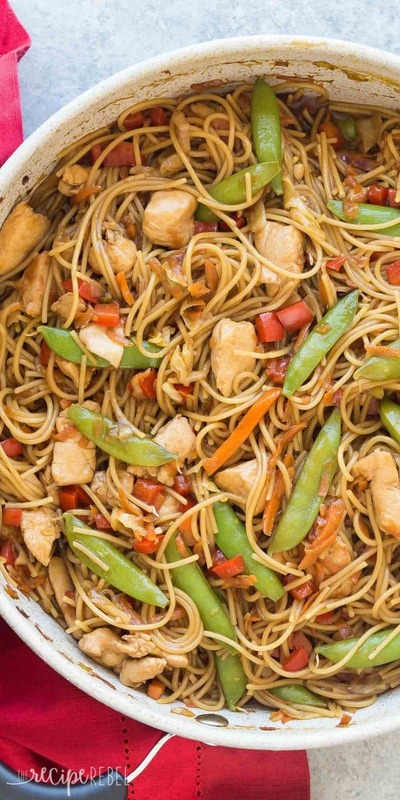 Chicken, veggies, and chow mein noodles combine to make a dish that’s simple, quick, and sure to please any grumpy faces. It’s also a really good idea to get a wok–I’ve not regretted mine since we bought it years ago. 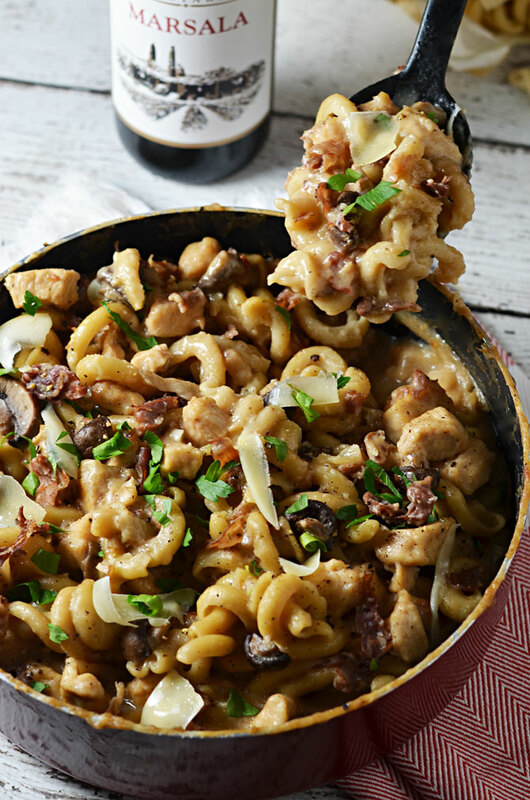 #7 One Pot Creamy Chicken Marsala: Okay, so this one is definitely for me because my kids don’t like mushrooms. But when I’m having a bad day, I don’t mind making something for me and giving them the option to have left overs for dinner instead. This dish is so full of flavor and hits the spot for me! 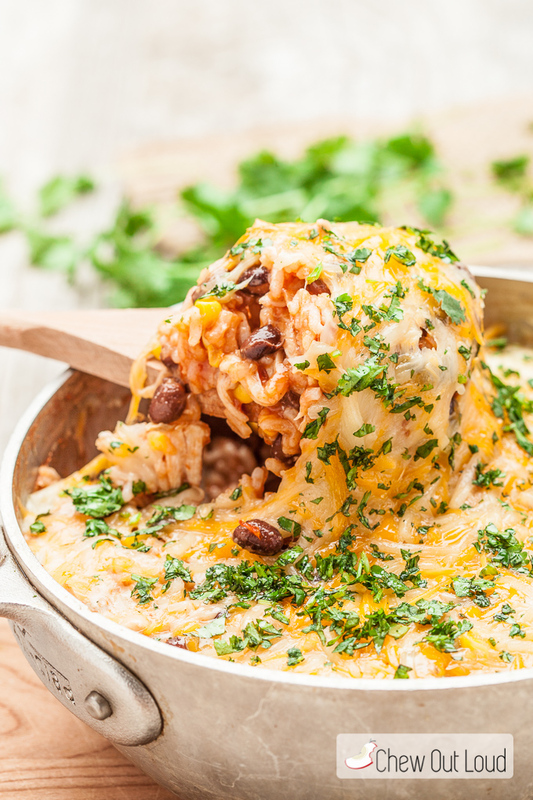 #8 One Pot Enchilada Rice Casserole: I love chicken enchiladas, but some days the act of making the filling, rolling it up in a tortilla, putting it in a dish and smothering it with sauce…I’m exhausted just listing the steps. Enter this beauty! It’s a one stop show for that flavor punch without all the extra steps. 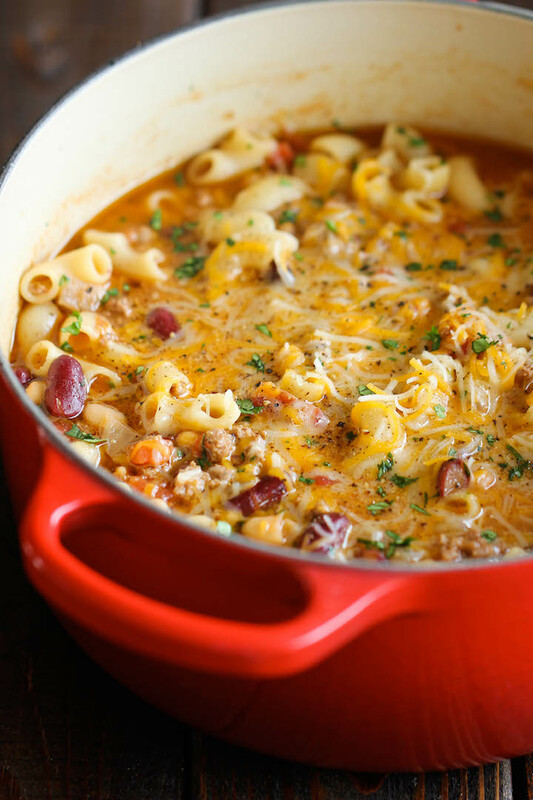 #9 One Pot Chili Mac and Cheese: This is another comfort dish that’s good for a bad day. And like I said before, the chick at Damn Delicious is quickly becoming my kitchen hero. My seven year old hates chili. It literally makes her gag. But hidden in this mac and cheese? She had no idea and gobbled it down without a second glance. It’s also really great to pull out your Le Creuset or try this one on Amazon. 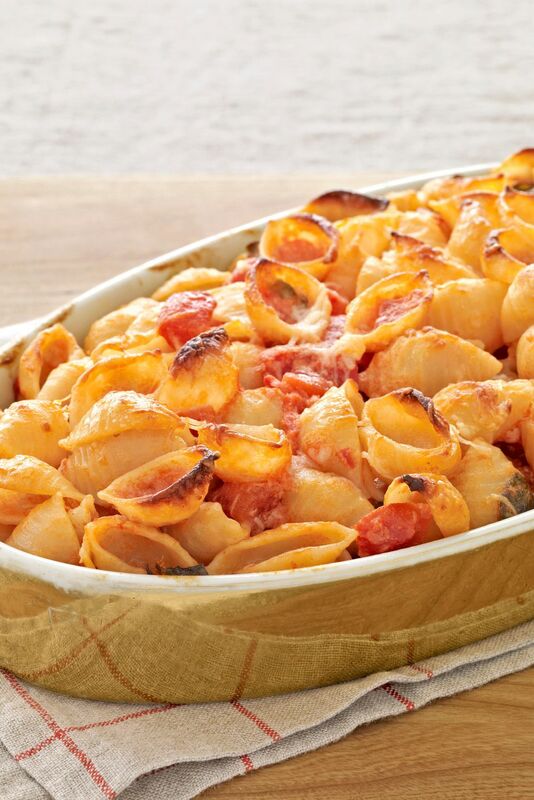 #10 Marilyn’s Mac and Cheese: This is not your blue box macaroni and cheese. It combines three different types of cheese with tomatoes and sour cream for a one pot meal that is truly comforting, flavorful, and a great way to end a bad day. Well Mommas, here’s to a better tomorrow. And just in case the cranky streak continues, at least we’ve got some secrets in our back pockets to pull out just in case! Hopefully these easy one pot meals can help you survive dinner time or even turn the day around.